There is nothing like a beautiful Halloween Front Door Wreath to welcome the fall season and the Trick or Treater’s. Your front door is the focal point of your home and gives that decorative and welcoming feeling for your family, friends and guest who enter your home. The beautiful colors of fall are vibrant and bright, The oranges and brown, the pumpkins and goblins. They are also welcoming and warm. 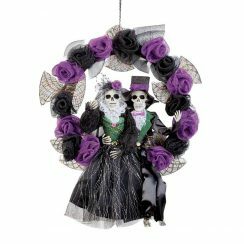 Having a Halloween Front Door Wreath not only is a wonderful decorative addition to your Halloween decorating. 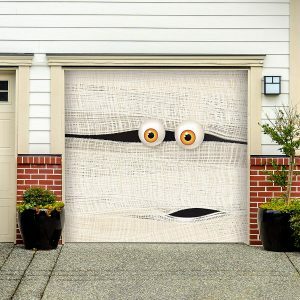 The trick or treater’s will absolutely love knocking on your door for their treats or maybe a trick or two. This adorable Halloween Front Door Wreath is with colorful harvest leaves and berries, orange and plaid flannel ribbons with burlap accents, this wreath is sure to capture attention. Glittery copper twigs, not to mention a festive jack-o’-lantern right in the middle will greet your guests and trick-or-treaters on Halloween. Measures: 24″Dia. x 6″D. 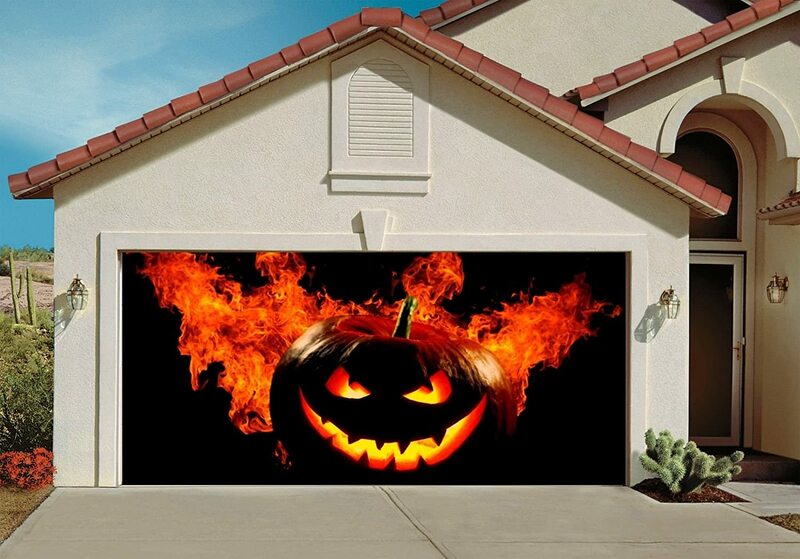 A perfect Halloween decoration for your front door, porch, or party! This festive Halloween wreath is battery operated and lights up with 30 clear LED micro lights (5 are inside the pumpkin). A timer function lets you set the lights for 6 hrs. on/18 hrs. off.